It is a necessity today to make sure you have a reliable and user-friendly website , especially in a competitive market like Downers Grove. A well planned website design will last for a few years before needing a major overhaul and account for new developments in programming and visual elements. The team of professionals at Design & Promote stay knowledgeable about all the current developments in website best practices, and they will produce a website to elevate your company beyond the competition. Call us today at 1-630-995-7109 to speak to a designer. You may also submit the form on this page for more information on our services for Downers Grove. 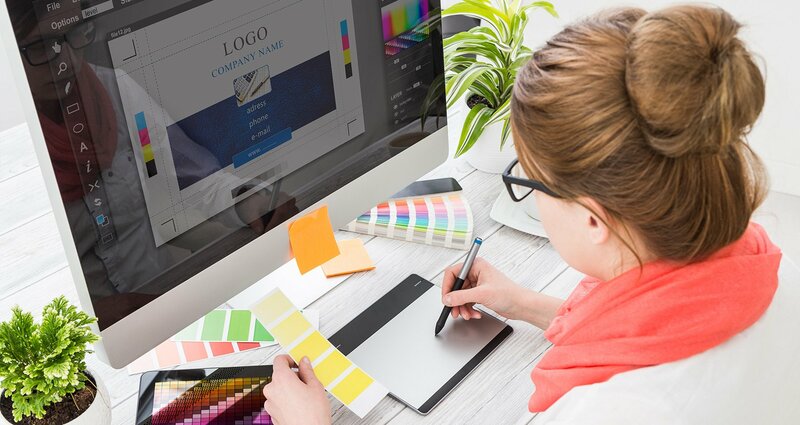 Our design experts will work with you on what will make your website reach customers, what look will be attractive to them, and elements to make your business really have an impact on website traffic. We want your business to broadcast strongly to visitors and make them want to know more about you. Design & Promote is a local firm, and when you want to meet with us we offer a face to face level of service you may not get anywhere else. Our designers are based in the U.S. and only a phone call away. If you ever have any questions or notes on your website, we are easily reached for a more personal discussion.